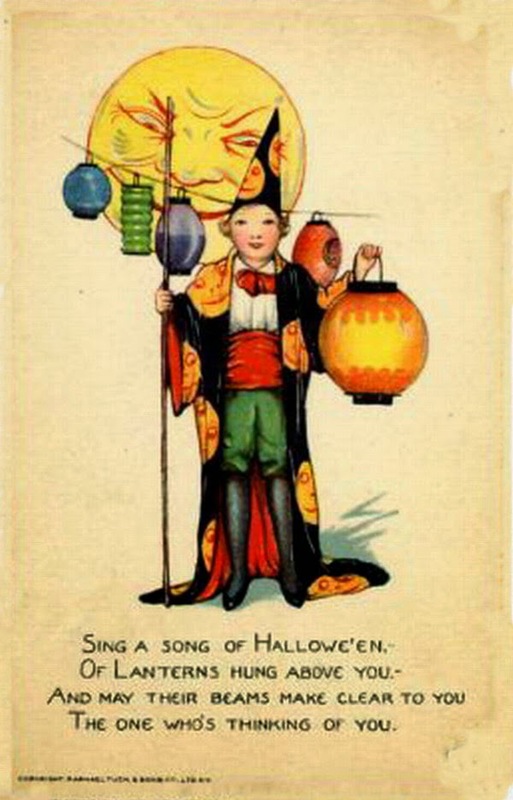 Happy Holidays: Happy Hallowe'en Everyone! I don't have anything in the Emporium this month but go to my Etsy shop, there is lots to choose from to add to your collection. There are candy container ornaments for sale. 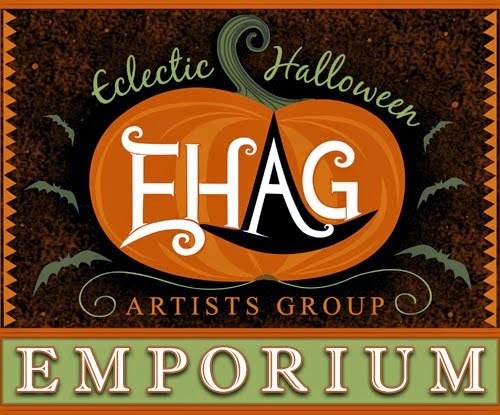 Don't forget the EHAG Emporium Sale tonight. 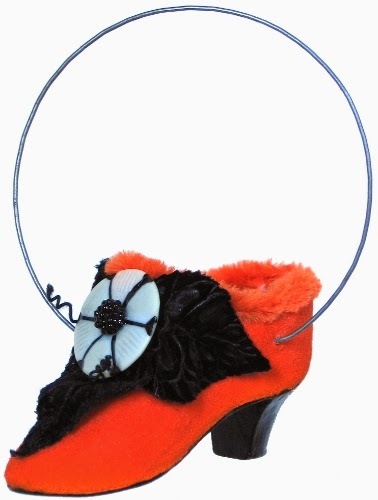 Click here to go to the Emporium Sale.